Pro EU Regional Rallies – Doesn't it make sense to Remain? 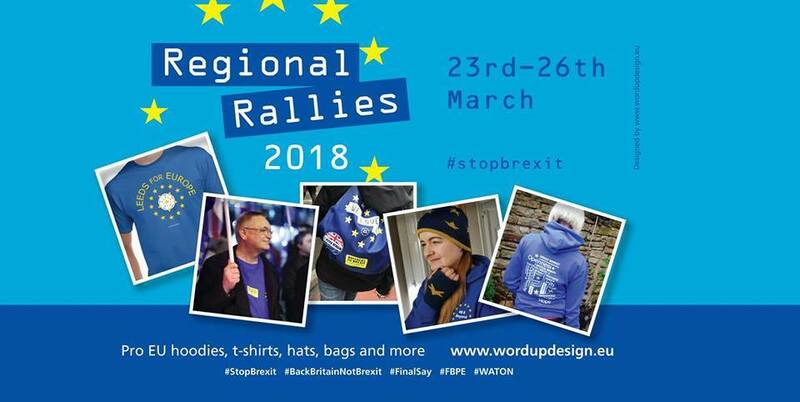 Pro-Remain Regional Rallies are back! Are you being ignored by the politicians over the looming disaster that is Brexit? Meet up with like-minded folk to celebrate our continued membership of the European Union, standing up for reason and democracy that we are all better off in the EU. National newspaper ‘The New European’ contains a brilliant article outlining the reasons for the rallies, with contributions from grassroots organisers of the rallies! Here’s the #StopBrexit article explaining what’s on! 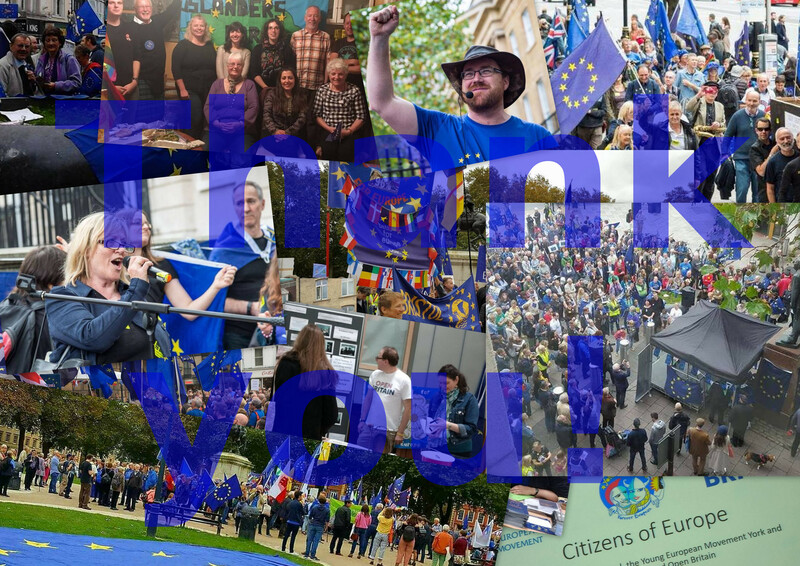 … Last October, people all over the UK went out and demonstrated their reasons, love and courage for remaining in the European Union – Thank you to all of them! If you’d like to see how they caught the media’s attention, please do visit our Press Release section.